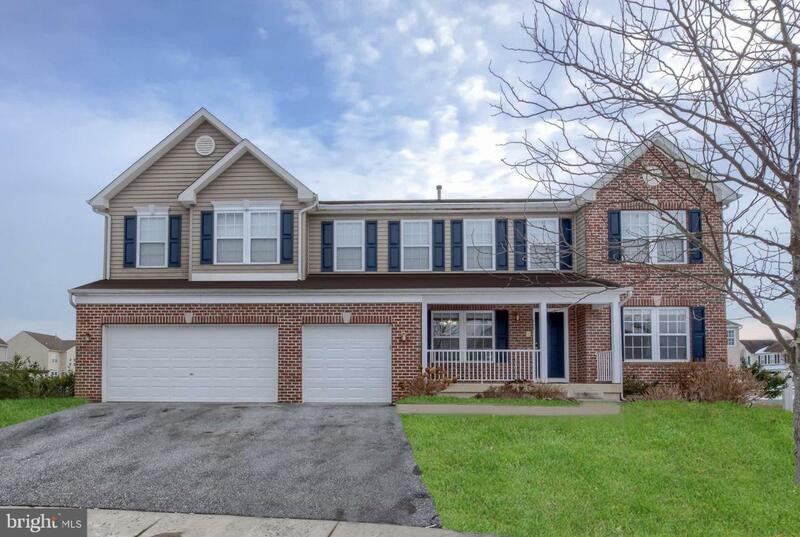 BEAUTIFUL, Gorgeous Colonial with 6 Bedrooms, 4.5 Baths in Highly Desirable Townsend Village in Move-in condition!! This is the Largest Model in the Community!! INCOMPARABLE Brick Front Home has So much to offer: 5775 sq.ft. of GENEROUS Space!! OPEN Floor Plan! 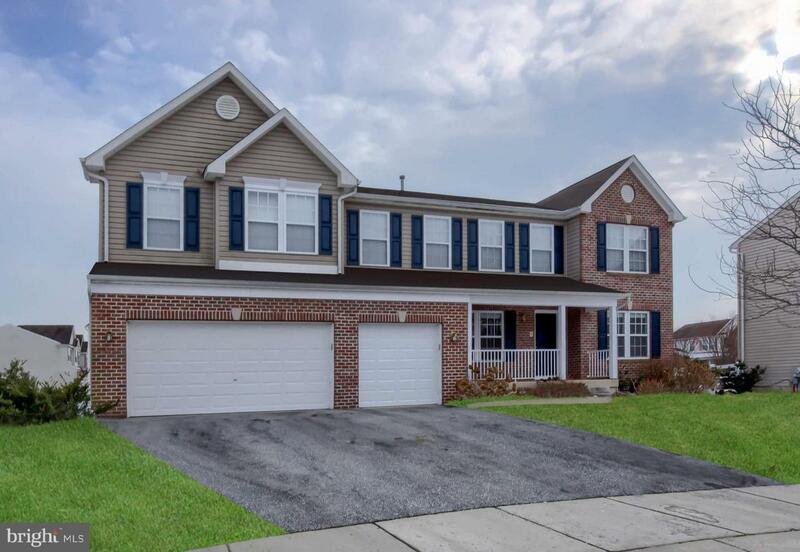 Fantastic LARGE Kitchen with plenty of Cabinets, Beautiful Granite Countertops, Large Island, Double Sink, NEW Stove, NEW Refrigerator, New Microwave and Breakfast Room! HUGE Walk-in Pantry!! SPACIOUS Living Room!! 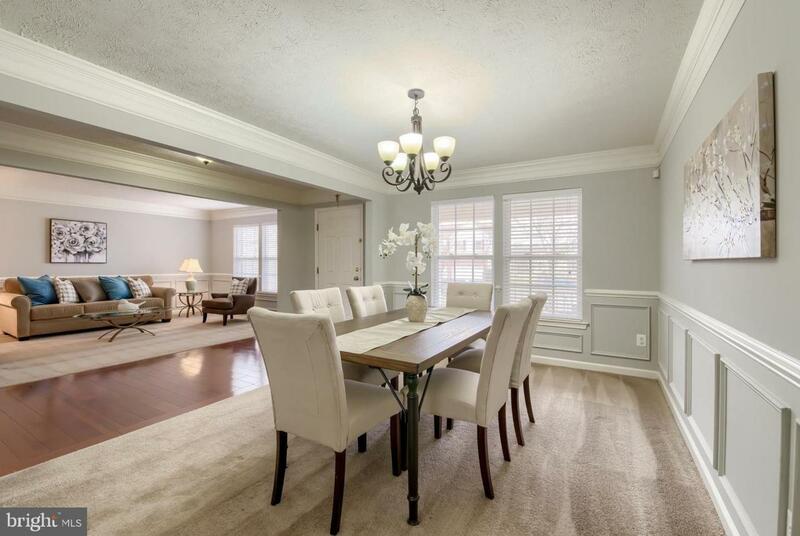 Large Dining Room with Crown Molding, Chair Railing and Wall Decorative Shadow Boxes! Large Family Rm with NEW Hardwood Flooring & Gas Fireplace! There is a 1st Floor Good sized Bedroom with New Carpet, w/ own Full Bath & Walk-in Closet!! Crown Molding through the Entire 1st Floor! EVERY Bedroom is Great Sized and has Walk-in Closet!! There are FOUR Full and 1 Half Baths! On 2nd Floor there is HUGE 2nd Family Room or Bonus Room (18 x 20)! Master Bedroom (20 x 25) with Vaulted Ceiling, Generous Size Walk-in Closet and Large Full Bathroom! Master Bathroom has Double Sink , Garden Tub and Walk-in Shower!! 2 Large Bedrooms with Walk-in Closets are Sharing Large Jack and Jill Bathroom! 4th Bedroom is also Large and has Walk-in Closet! There are 6th Bedroom, SPACIOUS (18 x 23! )Recreation Rm, Game Rm (15 x 22) in Walk Out Finished Basement with Sliding Door!!! Also there is a 5th Full Bath in Basement that needs just Finishing touches! ECONOMICAL DUAL Zoned Gas Heat and AC! Oversized Three Car Garage! Freshly Painted! Situated in a GREAT, Friendly Community with an Award-winning School System!! LOW traffic Cul-De-Sac Location! 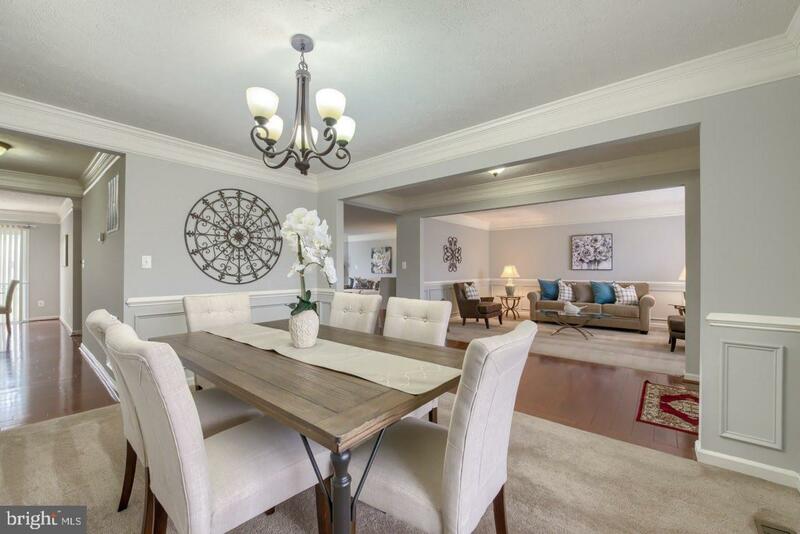 Surrounded by the Gorgeous Grounds of the Neighborhood and located between Wilmington and the beaches, this BEAUTIFUL Home Offers both Quality and Convenience! Bring Offers! $1,500.00 BONUS to the buyer's agent for acceptable offer by 03/30/19!! Very Motivated Owner! Accessibility Features 32"+ Wide Doors >84" Garage Door Accessible Switches/Outlets Thresholds <5/8"